«Placentol-MEZO» - placental polycomponent peptide bio-serum for professional skin care of face and neck. It has anti-aging, lifting effect, reduces the depth of facial wrinkles. 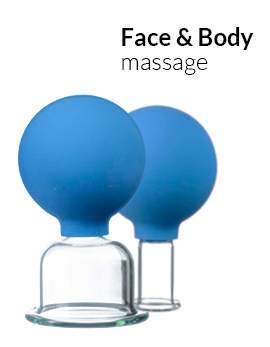 It is used in apparatus cosmetology; a mezo-roller for daily revitalizing care. 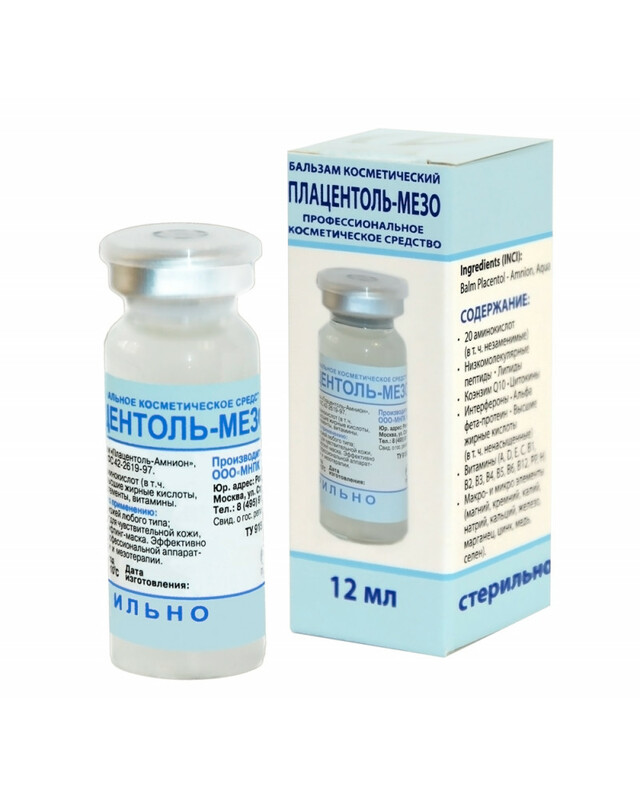 Purpose and action: Sterile placental polycomponent peptide bioserum Placentol-Mezo belongs to the class of "express cosmetics". It is designed for professional care of face and neck skin in a beauty salon in a hardware non-inactive mesotherapy, under a mesoroller, for intensive revitalizing care. Has a rejuvenating, antioxidant effect, lifting effect, reduces the depth of facial wrinkles, significantly narrows the pores, provides moisturizing and nourishing the skin. The greatest effect is achieved in a complex application with other cosmetic means "Placentol". The effectiveness of the application is clinically confirmed. Recommendations for use for intensive revitalizing skin care: the product should be applied to cleansed face, avoiding the area around the eyes, massage the skin lightly on massage lines, do not rinse. Recommendations for use in hardware cosmetology: to achieve a significant lifting effect, it is recommended to use the drug in non-ininjective hardware therapy, which provides for effective deep administration of the drug into the skin (iontophoresis (-), phonophoresis, microcurrents, magnetotherapy). Before the procedure, the agent should be applied to the damp cleansed skin. After the procedure, the remedy does not require rinsing. 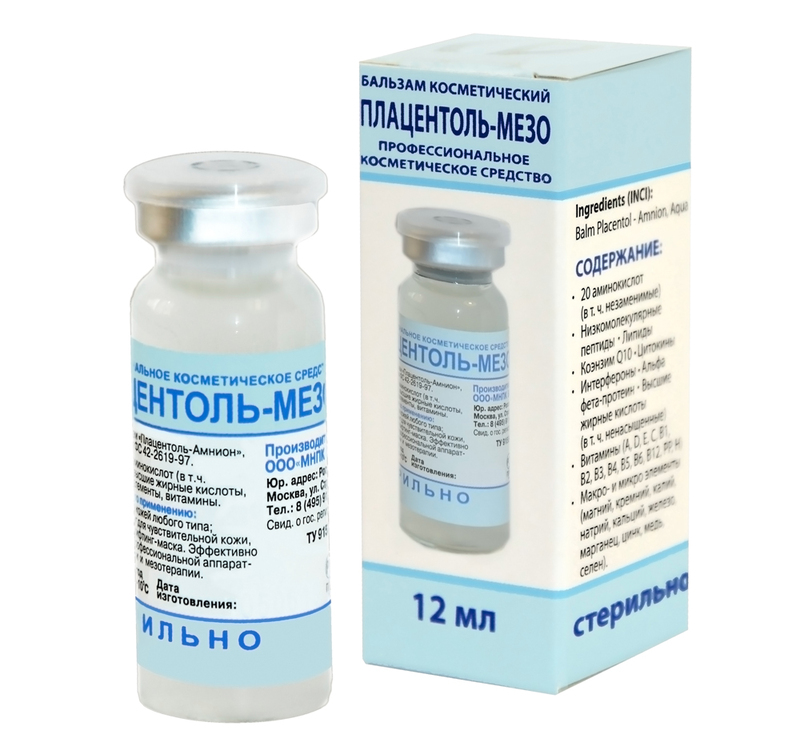 Recommendations for use under the mesoroller: disinfect the skin, apply the product on the skin area and treat it with a mesoroller along massage lines until light redness of the skin (3-4 movements). After the procedure, apply the remedy again. Do not rinse. Skin Sensitivity Test: In order to determine if a cosmetic product is suitable for you, we recommend that you test: apply a small amount of the product to the delicate wrist skin for the night. In the absence of redness, the cosmetic product can be used in accordance with the recommendations for use. Contraindications: individual intolerance to the cosmetic product.